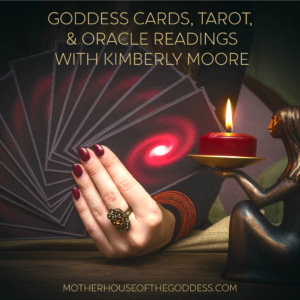 Ancient invocations and prayers reveal so much as we seek to understand the nature of a Goddess and how She was worshipped in ancient times. 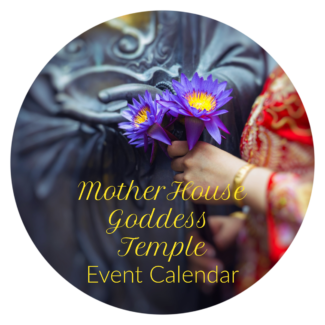 They frequently list the epithets and other names of the Goddess, their attributes, and associations. This particular invocation is one of my favorites for Hekate who is always the Goddess of Honor at my Samhain celebrations. Who rides upon fierce eyed bulls. Cleaving the air like Arrow Shooting Artemis. Who holds undying flame in triple baskets. You frequent the three ways and are Mistress of the Three Decads. Br gracious unto me who is invoking you and hearken favorably. Arrow Shooter, Heavenly One, Goddess of Harbours. Having a feast among the graves. Come to my sacrifices and fulfill this task for me! 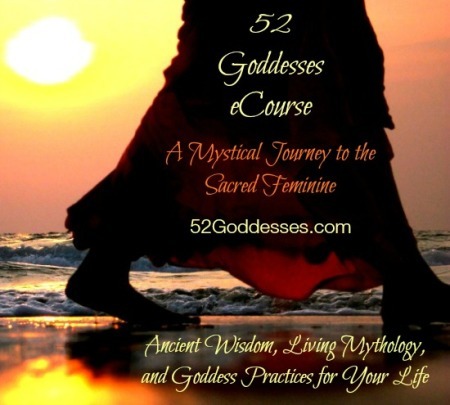 If you would like to learn more about Hekate and 51 other Goddesses, please join our Self Study course: 52 Goddesses. 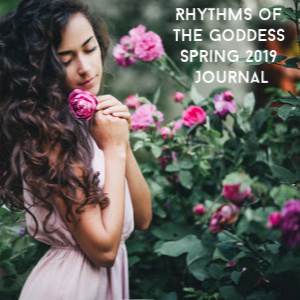 Each week you receive a new Goddess with stories of Her Ancient and Living Mythology, a Goddess Practice to connect, and resources to explore further. 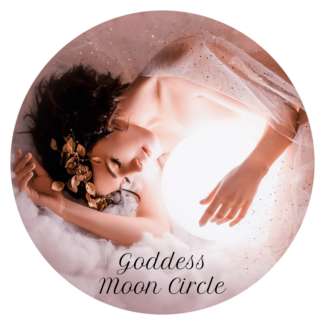 We also have a private Facebook Community and opportunities for sharing and discussion within The Mystery School of the Goddess. You ve changed my life with this inspiring post. You have made my day, you re my mentor.Remain bless. 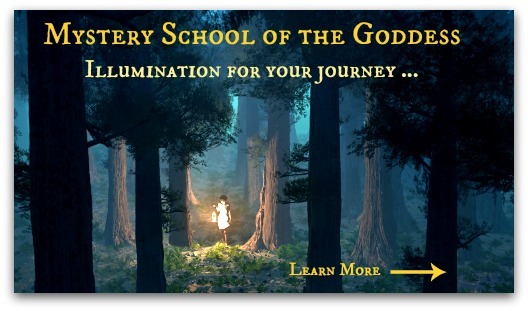 So glad that you enjoyed it Beniah – it is powerful! 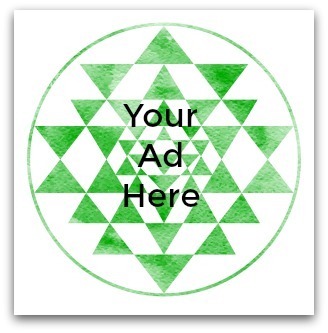 Thank you this powerful prayer…it really empowered me. 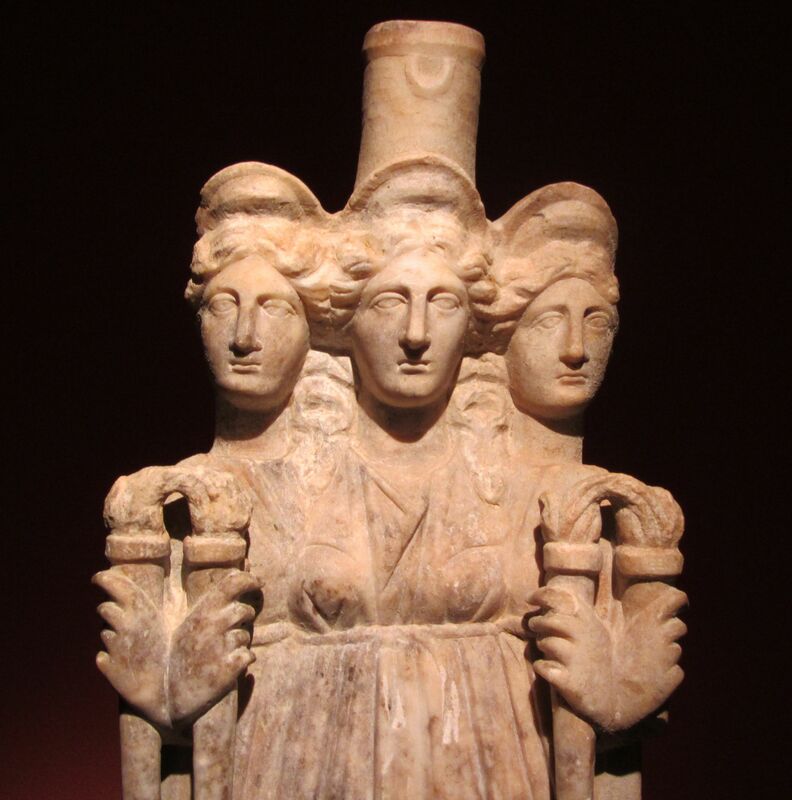 The great Goddess Hekate will always forever be my Goddess. May she forever shine the light of her torches upon us all. Blessed be. Bless, Melvin! This is a wonderful prayer! Thank you for such wonderful Hekate prayer. Please pray to her for me to be relieved of a problem with my ears. I have been to the doctor and no known cause is found. Thank you in advance. Thank you for this prayer to our Great Mother. Who she will, she showers with honor, and glory and accomplishment. I honor her daily and as horses and dogs are both sacred to her , they are sacred to me and I love them, care for them and work with them every day. I need to change the course of my life slightly, and such a way that I can accomplish goals that I have given up. I know that the Gracious Godsess can guide me and help me if she looks upon me with favor. I do I can ro deserve her blessings, and right now I really need her help. Priestess, would you please pray to her on my behalf, so I can attain fulfillment in this lifetime and bring glory to her name. Love is the law and love is the bond, blessed be. Goddess Mother Hecate and Goddess Mother Kali are Sister’s born from the same Star.Lets include Santisamuerti As well into this Perfume of the Dark Mystery Females..They seem to merge into One Super Queen of the Underworld and then some..Never shall a woman walk in Fear with these Fierce Forces injecting Her Devotees with unbounding Courage and Confidence..Hail these Mystery Goddesses of the Night..Of Fright and Forgiveness..Every woman alive has a bit of these nasty compassionate Divas in their Soul’s..Who else can really bail Us out of Trouble..no Nonsense hard to please Queens..No Woman can risk being without Them. Hi I’m in the process of completing a PhD on the changing perception of witchcraft during both the ‘Ancient World’ and the contemporary world. I was interested in your statement “Prayer to Hekate that is several thousand years old and translated from Greek “. Could you please supply me with the original source of this prayer.